Conversation on stage during the week long event series, held at the historic community center. 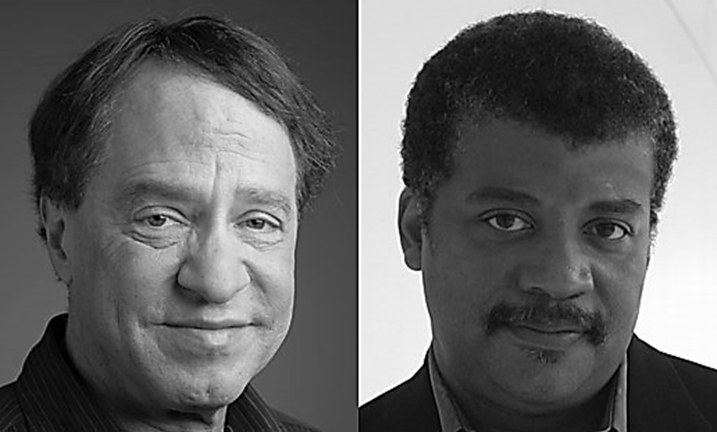 Inventor, author and futurist Ray Kurzweil is joined by astrophysicist and science communicator Neil deGrasse Tyson, PhD for a discussion of some of the biggest topics of our time. They explore the role of technology in the future, its impact on brain science — and coming innovations in artificial intelligence, energy, life extension and immortality. Ray Kurzweil has been accurately predicting the future for decades. He explains to Star Talk show host Neil DeGrasse Tyson, PhD how he does it. Kurzweil also says microscopic robots called nanobots will connect your neocortex to the cloud — the expansion of the human brain that he predicts will happen in the 2030s. This featured talk is part of a week long series of events called 7 Days of Genius. Presented by the celebrated, historic 92 Street Y cultural arts and community center. Follow your passion deeply, Ray Kurzweil told an audience at an impressively humorous and entertaining talk hosted by astrophysicist Neil deGrasse Tyson, PhD at the 92 Street Y community center. The talk with leading, innovative thinkers was part of 92 Street Y’s week long 7 Days of Genius festival. Kurzweil is an inventor, entrepreneur, author and futurist. Money should not be the motivating factor, says Kurzweil, who is something of a romantic. “Don’t do what you think is practical, just because you think that’s a way to make a living. The best way to pursue the future is find an expression you have a passion for,” he says. 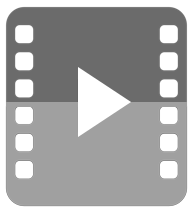 Background on the week long event series exploring science, innovation and culture. 92 Street Y | 7 Days of Genius is a multi-platform, week long festival with stage events featuring thought leaders in science, innovation and culture. It explores the concept of genius, and how it transforms lives and cultures. Events are also hosted globally by partner organizations, and digital broadcast through partners MS • NBC and National Geographic. Our yearly series of inspiring conversations with experts in politics, technology, knowledge, ethics is focused on the power of genius to change the world for the better. Some featured speakers from the series. Landmark community center for culture, arts and conversation. The historic 92 Street Y is a famous cultural and community center where people from all over connect through culture, arts, entertainment and conversation. For 140 years, we have harnessed the power of arts and ideas to enrich, enlighten and change lives, and the power of community to repair the world. The 92 Street Y is a United States cultural institution in New York, New York at the corner of 92 Street and Lexington Avenue. It’s now a significant landmark center for music, arts, philosophy, celebrity talks and entertainment. Its full name is the 92 Street Young Men’s and Young Women’s Hebrew Association. Founded in 1874 by German Jewish professionals, 92 Street Y has grown into an organization guided by Jewish principles but serves people of all races and faiths. We harness the power of arts and ideas to enrich, enlighten and change lives, and the power of community. We enthusiastically reach out to all ages, backgrounds while embracing Jewish values like learning and self-improvement, importance of family, joy of life, and giving back to a wonderfully diverse and growing world. We curate conversations with the world’s thought leaders — today’s most exceptional thinkers and influential partners for social good — to deepen understanding and engage. Our performing arts center presents classical, jazz, popular and world music and dance performances. 92 Street Y is a legendary literary destination where the most celebrated writers and readers have gathered since 1939. We’re a studio, school and workshop where dancers, musicians, jewelry makers, ceramicists, visual artists, poets, playwrights and novelists — professionals and eager amateurs — nourish the human spirit through the arts. We provide an inspiring, safe and supportive home for families, decades of expertise in parenting, child development, after school sports and classes, special needs programs and summer camps. And offer seniors dozens of activities. Our fitness center inspires health. 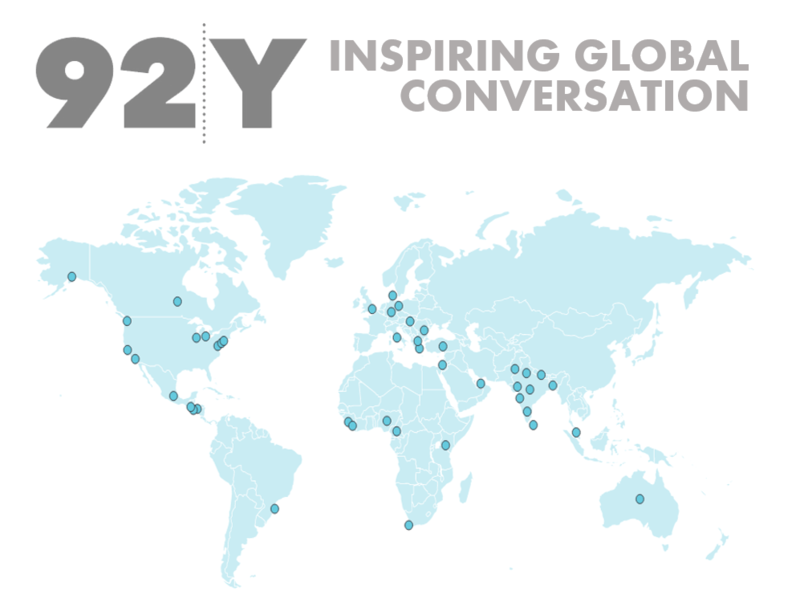 92 Street Y creates meaningful, relevant and joyous experiences for all those who want to connect, finding new ways to bring tradition into dialog with the modern world. I would encourage anybody as well to watch the Intelligence Square debate video on 92nd Y Street. It is quiet interesting It’s called Don’t trust the promise of Artificial Intelligence. I think both sides of the debate bring interesting arguments. Paul Solman: Admittedly, solar now provides less than 1 percent of U.S. energy needs. But Singularity University’s other cofounder, Ray Kurzweil, whom we interviewed by something called Teleportec, says the public is pointlessly pessimistic. Ray Kurzweil, Chancellor, Singularity University: And I think the major reason that people are pessimistic is they don’t realize that these technologies are growing exponentially. On October 16, 2013 York University conferred an honorary doctorate on Ray Kurzweil, Director of Engineering at Google, in a ceremony on campus. The Lassonde School of Engineering wishes to congratulate Ray Kurzweil on this tremendous honour.